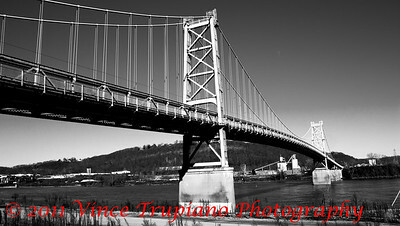 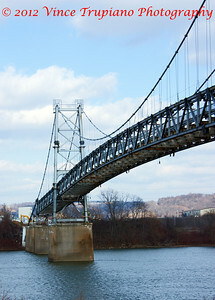 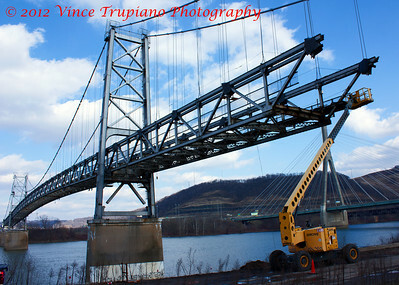 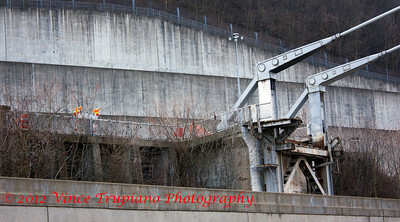 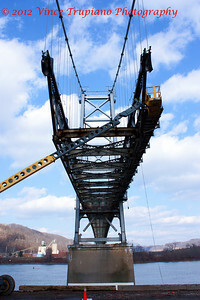 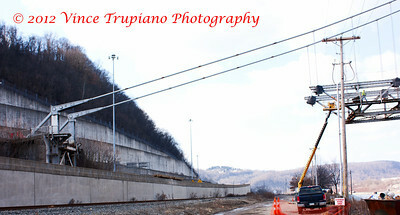 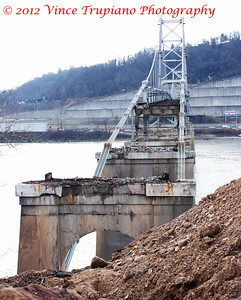 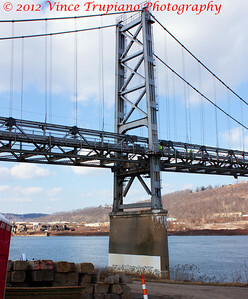 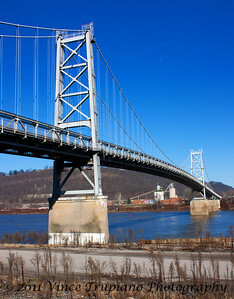 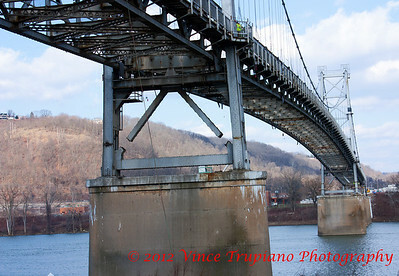 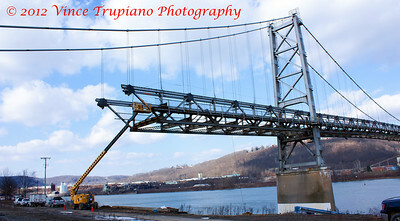 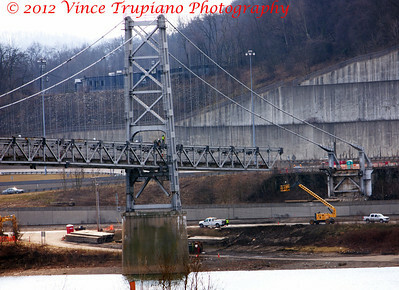 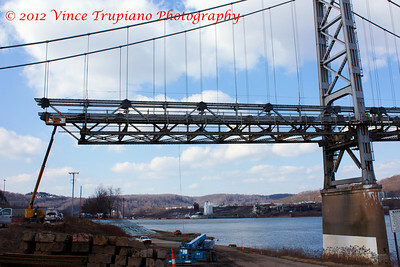 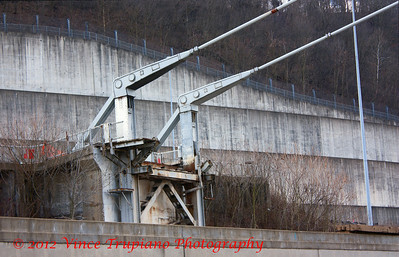 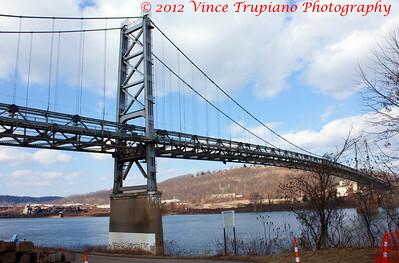 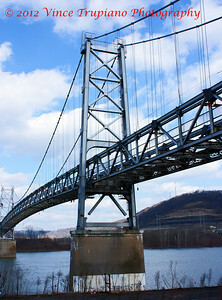 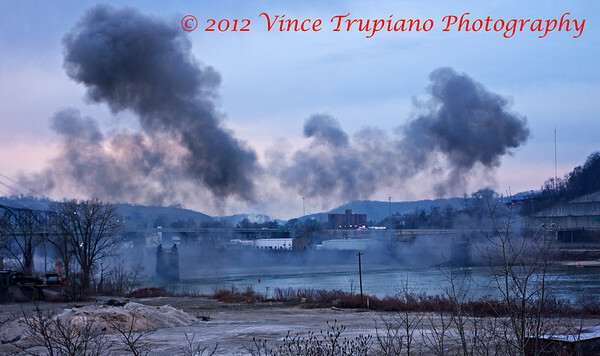 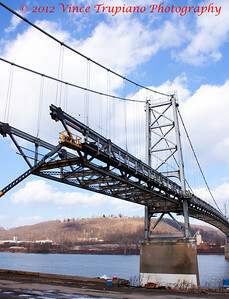 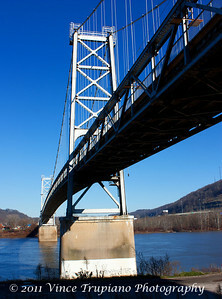 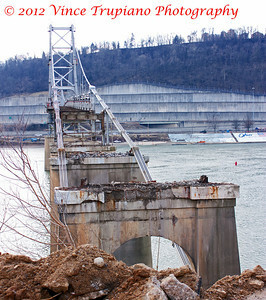 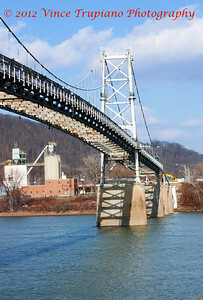 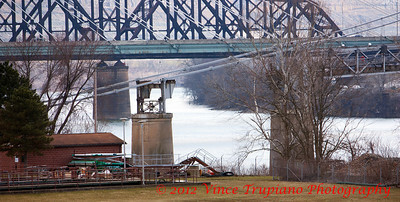 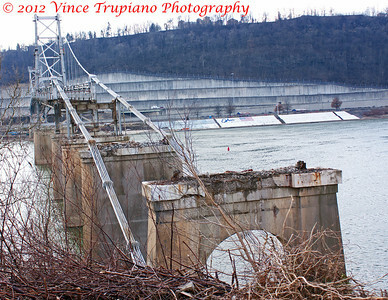 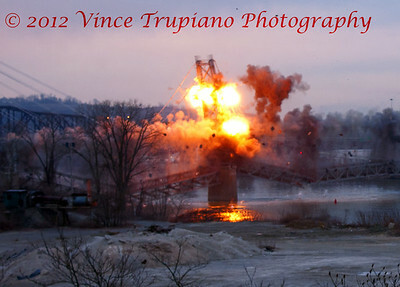 The Fort Steuben Bridge was built in 1928 spanning the Ohio River connecting Weirton, WV and Steubenville, Ohio. 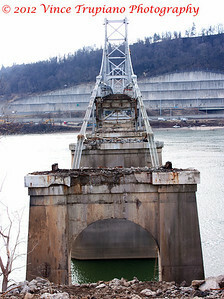 It was closed in 2009 due to deteriorating conditions and was demolished on February 21, 2012. 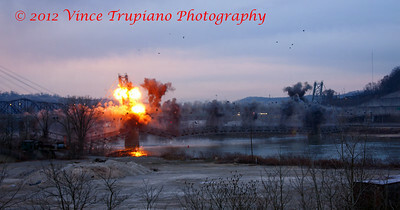 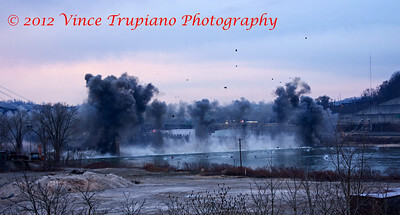 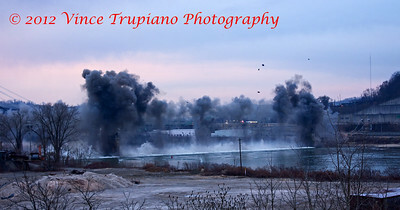 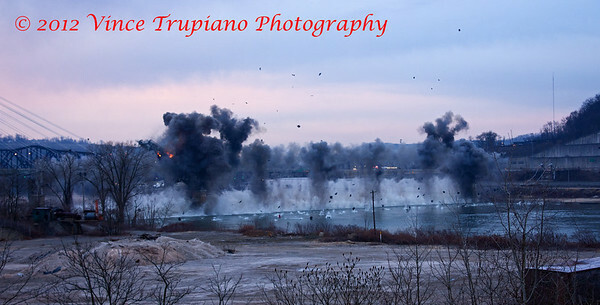 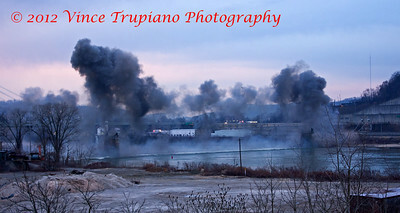 The first four photographs were taken in December, 2011 before the partial dismantling and finally the the implosion which ended the era of an Icon.